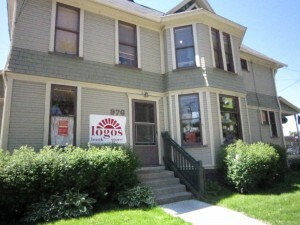 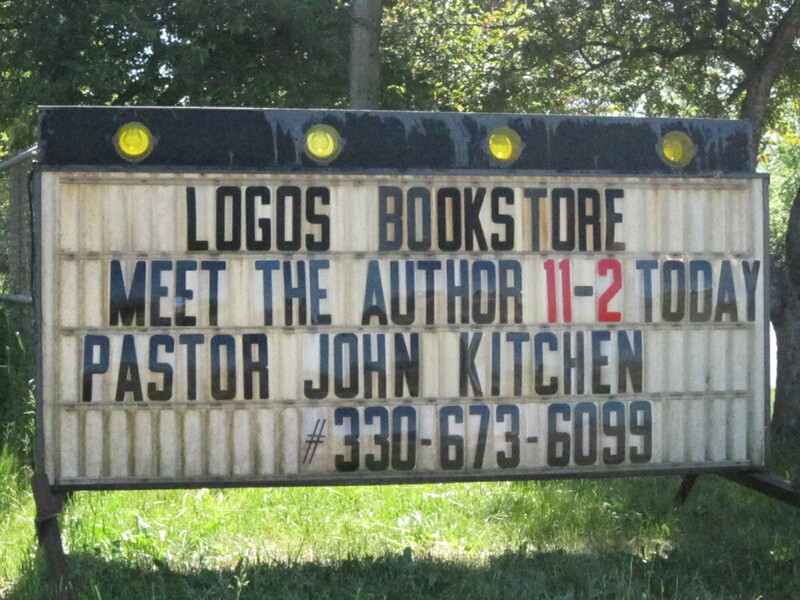 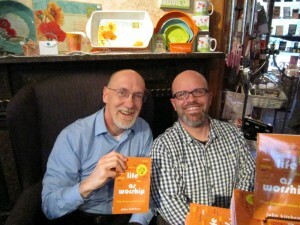 I had a great time on Saturday, May 23, signing copies of Life as Worship at Logos Bookstore in Kent, OH. 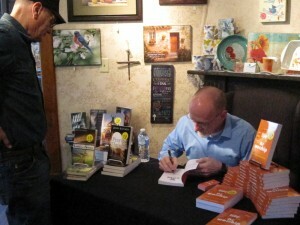 My thanks to owner Ann Kardos for hosting me. It was a gloriously beautiful Saturday on a holiday weekend, but we had a steady stream of people coming out to investigate what it means to life Life as Worship. 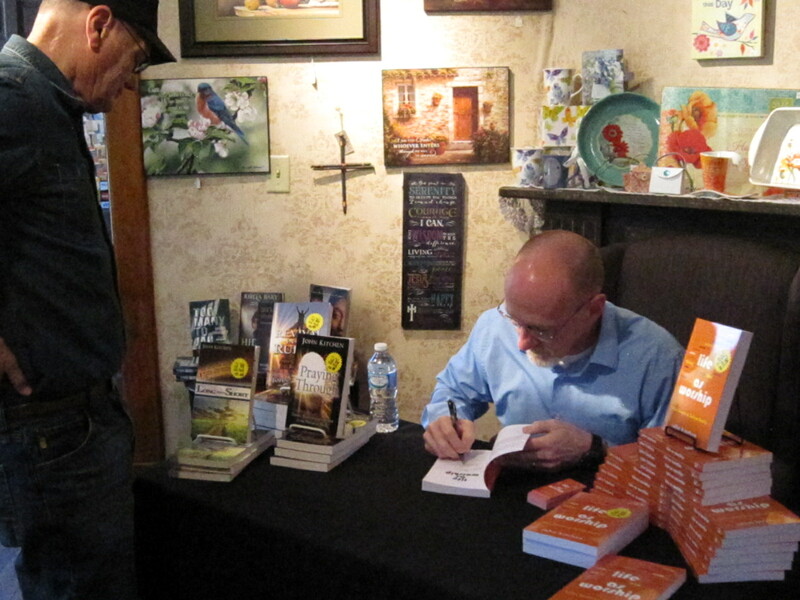 My thanks to all!